Running applications in containers at scale is complicated. It requires managing multiple clusters of containers and ensuring the right workloads are running in the right places, which is why most organizations turn to orchestration tools like Kubernetes. Kubernetes is notoriously tricky to run on your own. 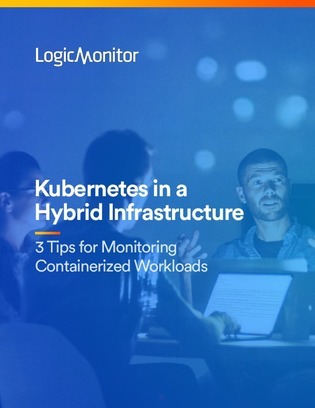 Open this whitepaper to learn the top 3 tips for running Kubernetes in a hybrid environment, and enable your organization to innovate faster, respond to market changes better, and work smarter.